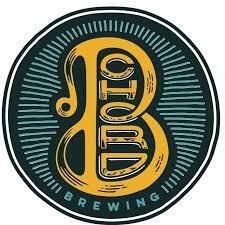 B Chord Brewing for offering to host this festival. The brewery's farm setting in the shadow of the A.T. makes this an ideal place ​to toast the Trail. 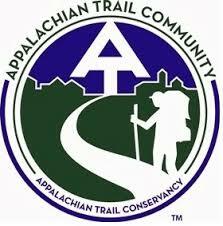 We're celebrating our designation by the Appalachian Trail Conservancy as a community that protects and promotes the A.T. Our official designation ceremony will kick off the festival. 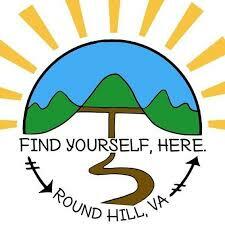 This page features art by Jill Jensen, prizewinner in the 2019 Round Hill Appalachian Trail Art Show.